Craig Munroe is the administrative captain for IUPD-Bloomington; his duties include supervising the Investigative Unit, public information officer, and administrative assignments supporting the policy and mission of university public safety. Munroe began working for IUPD in 1979 as part of the IU Cadet Officer Program. He graduated from the IU Police Academy in 1980 and began working full-time for IUPD the following year. 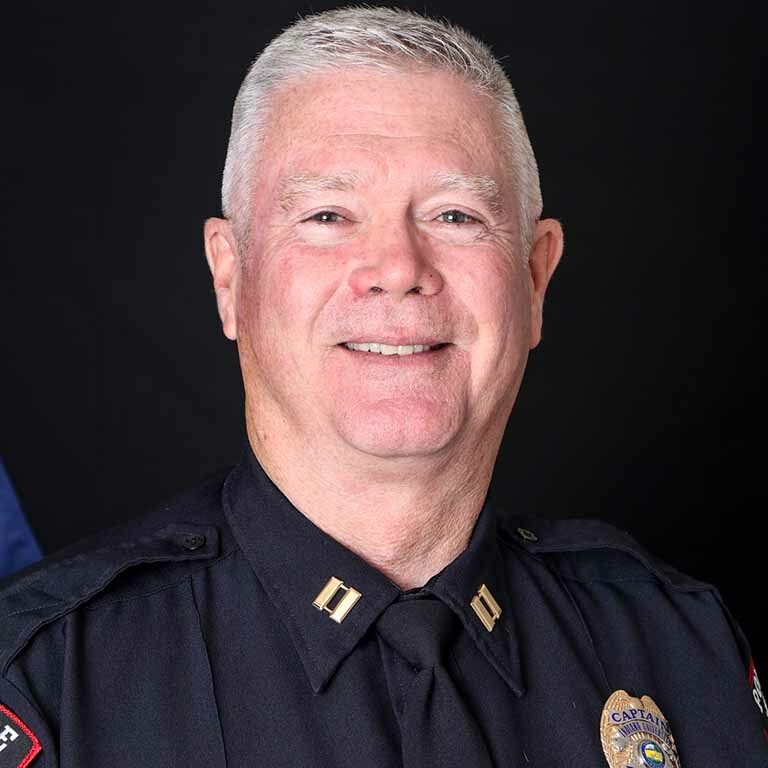 His policing roles over the years include patrol officer, public information officer, administrative lieutenant for IU Public Safety, and more recently, captain of operations. In that position, his duties involved coordinating large-scale events, and managing the day-to-day operations of uniform patrol. Member of the training cadre at the IU Police Academy as a certified Firearms and Active Shooter Instructor.